Carte Hall Certified Public Accountants offers various payroll services for small, medium, and large businesses. Our fully trained, knowledgeable, and experienced accountants are able to meet your specific needs. We offer a wide range of payroll options and services to make running your business easier. If you are looking for a complete and comprehensive payroll solution or something more simple, we are here to meet your needs. 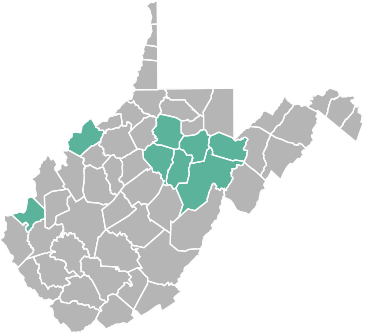 If you operate a small business in Elkins or the surrounding area in West Virginia, outsourcing your payroll may not have crossed your mind. Outsourcing can save you time, money, and stress. Many business owners worry about the IRS, federal, and state laws that govern payroll and related taxes. Allow our professionals to handle everything for you. We can put your mind at ease and help manage your payroll more effectively. We specialize in serving smaller companies. At Carte Hall, we provide personalized attention that can help you take your business to the next level. Our unique accounting services may be just what you have been looking for. We help all types of small businesses find complete, practical, and clear solutions for their payroll needs. Stop struggling with your payroll and let the experts at Carte Hall Certified Public Accountants help. We make the complex payroll process easy for you. Let us know your employees’ salaries or wages and hours, as well as any deductions or other relevant information, preview and provide approval, and we will handle everything for you. We help our clients avoid the stress of worrying about possible penalties and fines from the IRS, as well as late filing, and disgruntled employees. 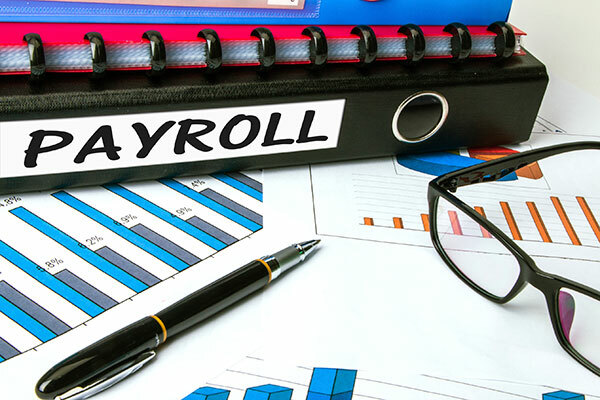 For more information on our payroll services and how we can help you, contact us today: (304) 637-2369.